And the stand-alone film that practically the entire fandom wants…one on Obi-Wan. Between the time of episode three and four, a lot could have occurred with him. If you take into account the animated Clone Wars series, that makes it especially interesting. Could Rey possibly be the grandchild of Obi-Wan? And if so, was Santine her grandmother – and she only did not tell Obi-Wan about the child before she died? Or could it be a completely different female character? 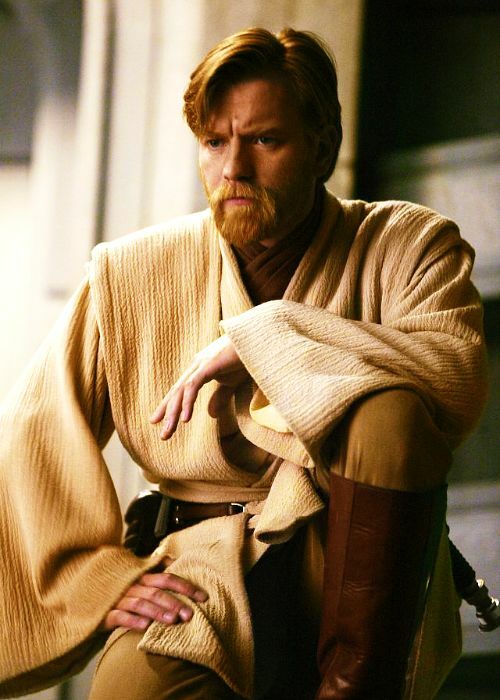 There are so many options for this, and it would be really cool to see what kind of background information a stand-alone film for Obi-Wan would bring up. So, I have a headcanon that Jyn has the Force – she just doesn’t know it yet. If you go with that theory, then that means that she probably got the Force from someone in her family (of course, that’s not always the case – but let’s go with it for now). It would make Rogue One much more fascinating, if a stand-alone film was done on Lyra. Who in her family had the Force? How did she learn about it since the Emperor was ruling? When and in what manner did she meet Galen? Considering that Galen had a past in working with the Empire, it would be interesting to see how they even met – since it’s clear that Lyra has a strong distaste for the Empire, and believes in the Force. Alright, I’ll admit I’m a little biased with this one – since she’s one of my favorite female characters in the Star Wars universe. However, I still think it would be really neat to show her background. What caused a young thirteen-year-old to be elected as queen? Did she have any other political experience before this? The handmaidens to the queen were not just women who helped her get dressed. They were her protectors and could potentially die for her, since they could act as her double as a safety measure. It would be interesting to show the process of how the handmaidens were picked, what training they went through, and what sort of background gave them the desire to pursue such a career. I think it would be really cool to have a stand-alone film about Cassian. What exactly happened to his family? How did he come to be such an important part of the Rebellion? Also, I read a fanfiction where Leia and Cassian were close friends. I think it would be cool to show their relationship as BFFs – both joining the Rebellion at a young age, losing those they loved, etc…It would be really neat to see how they met and what their friendship looked like. Those are some ideas for stand-alone films that I think would be really cool! What stand-alone Star Wars films do y’all want? Let me know in the comments below! P.S. Can we all agree that the stand-alone film of Han Solo without Harrison Ford is completely unnecessary?